Claude Puel declared himself "angry" over Leicester's latest slow start in a 1-0 defeat to Manchester United. 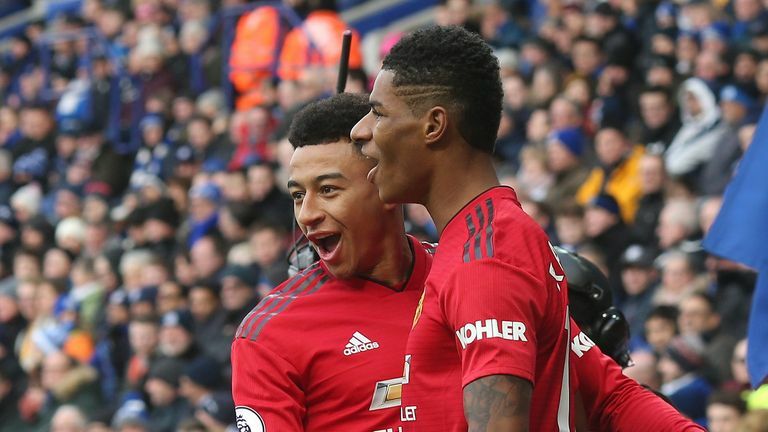 Puel's side have conceded in the opening 15 minutes in their last five games in all competitions, Marcus Rashford's ninth-minute goal proving decisive on Super Sunday. And while the Foxes manager felt his side deserved at least a point, he was furious at another early lapse. 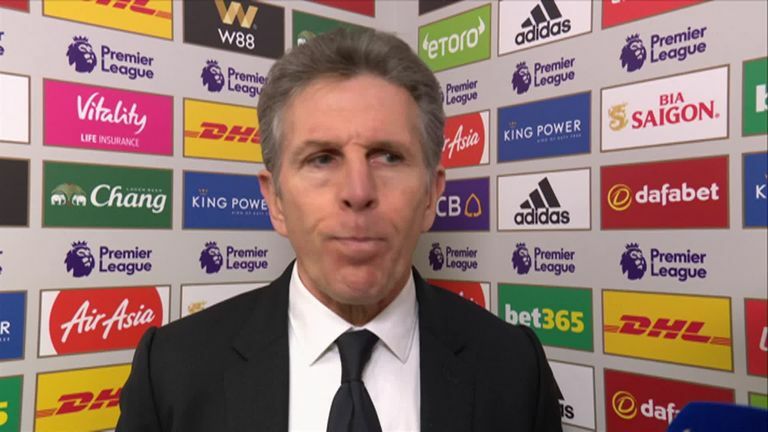 "When you see all the chances and half-chances we had, we deserve a minimum of a draw," Puel told Sky Sports. "I think it's not a fair result but I'm angry about our poor performance at the beginning of the game. To concede another goal early, to have to chase the game is always difficult. "It's a big disappointment for the players, the staff and the fans because we found a good quality in the second half, a lot of chances to come back and we have to seek a different explanation in our poor performance at the beginning of games. "We have to take responsibility. But it's a shame because it was not a fantastic start from United. We played behind and sideways, without pressing or enough intention to go forward." Asked about his decision to substitute James Maddison, Puel said: "No, it was not (an injury). I wanted more energy. I wanted to push the team with more desire and possibilities. We needed to try different things."